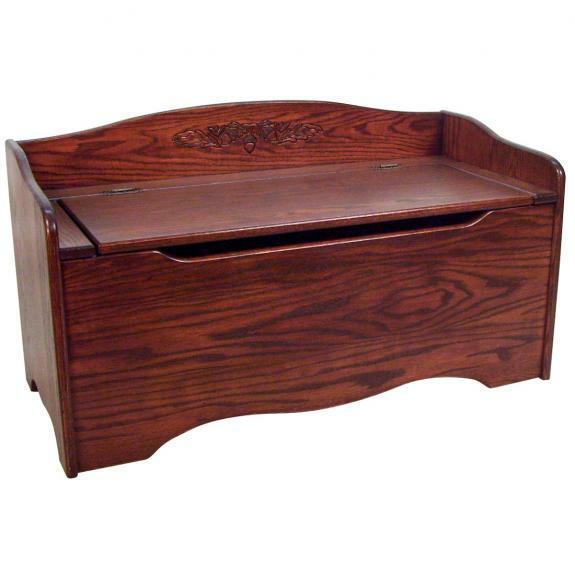 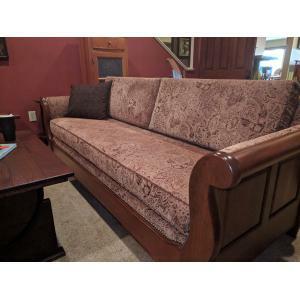 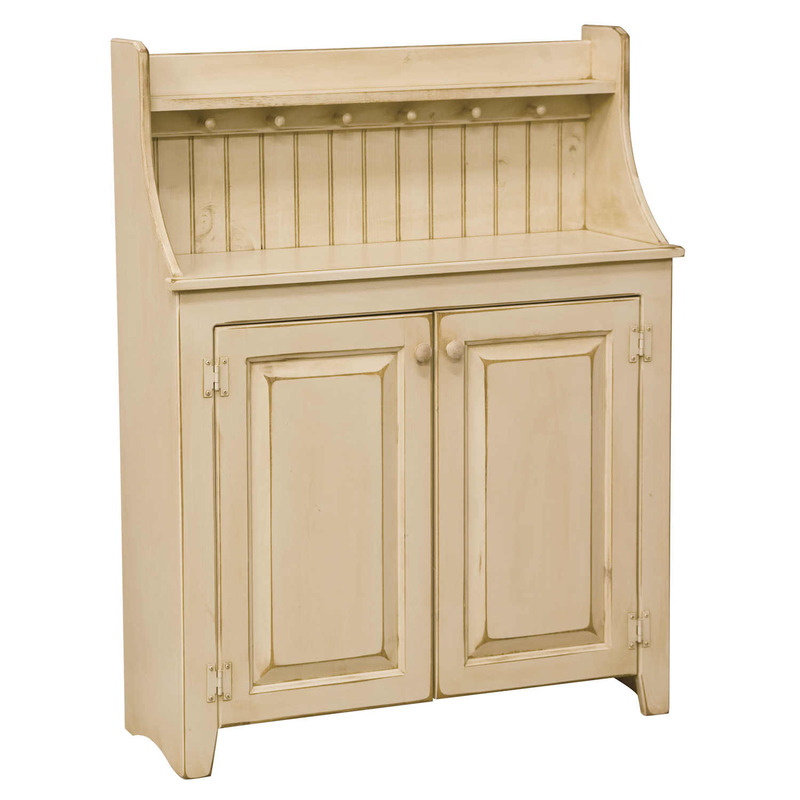 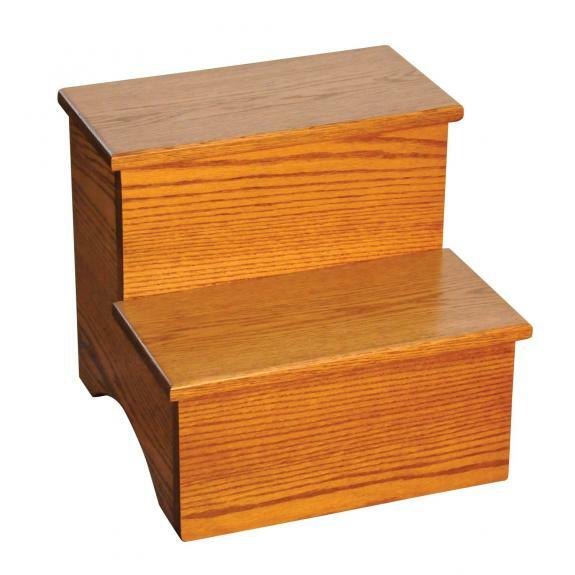 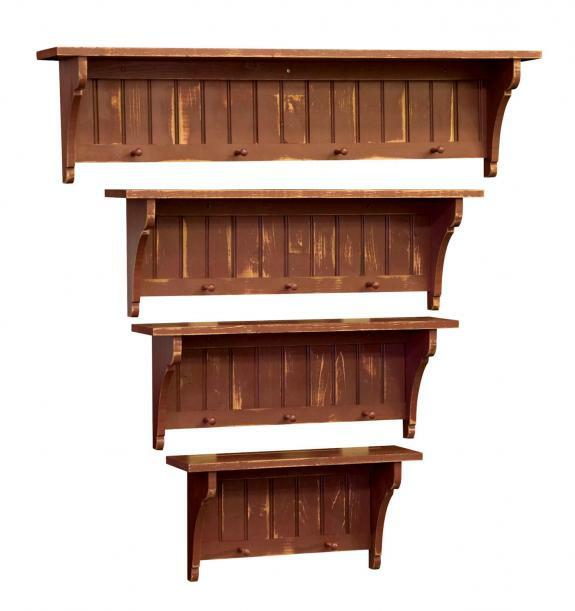 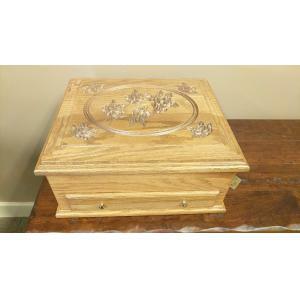 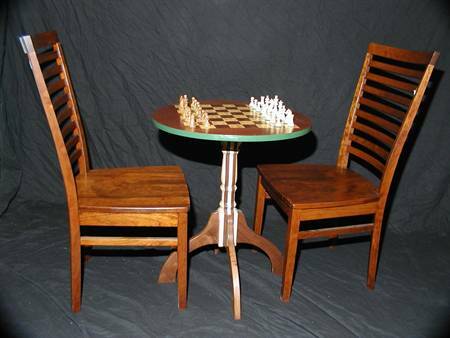 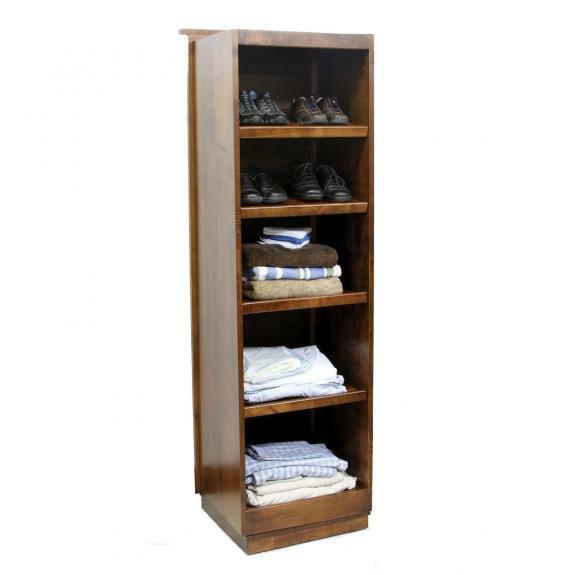 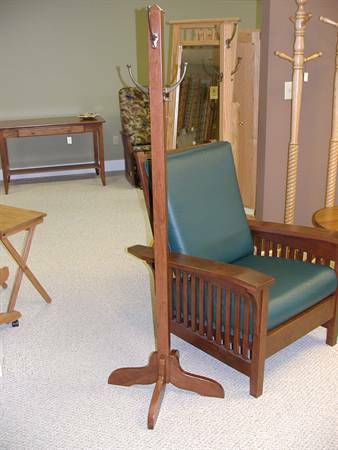 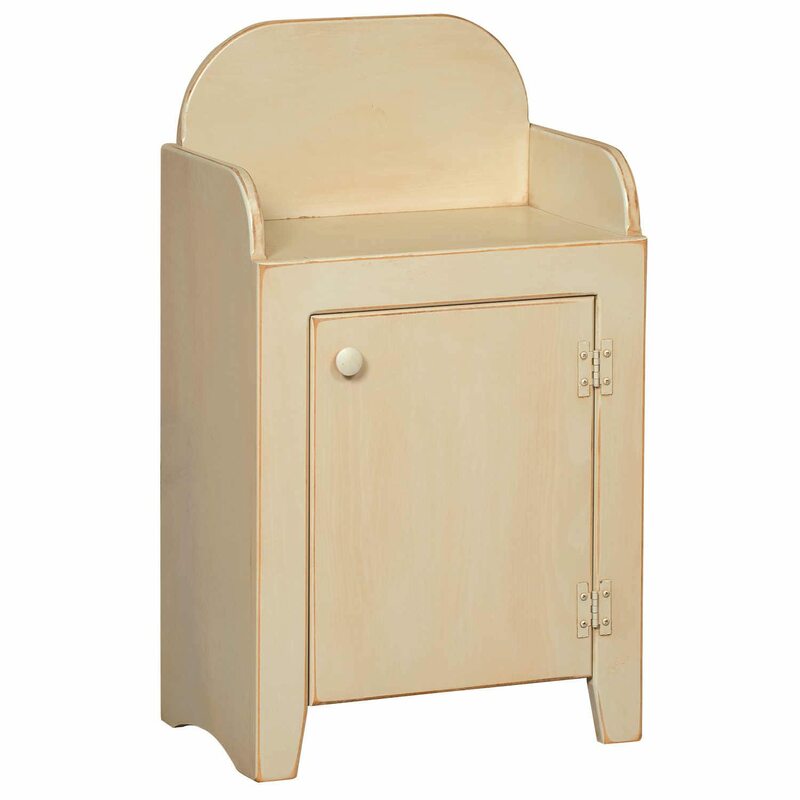 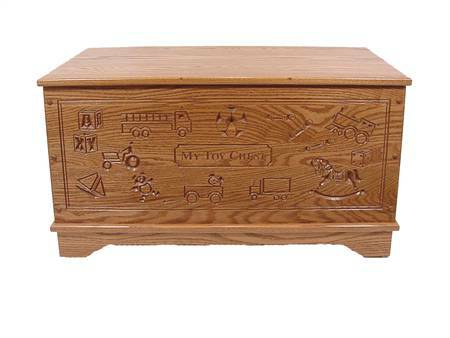 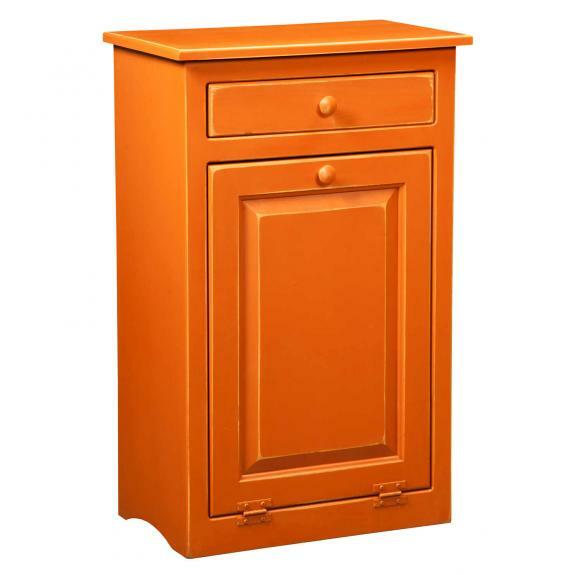 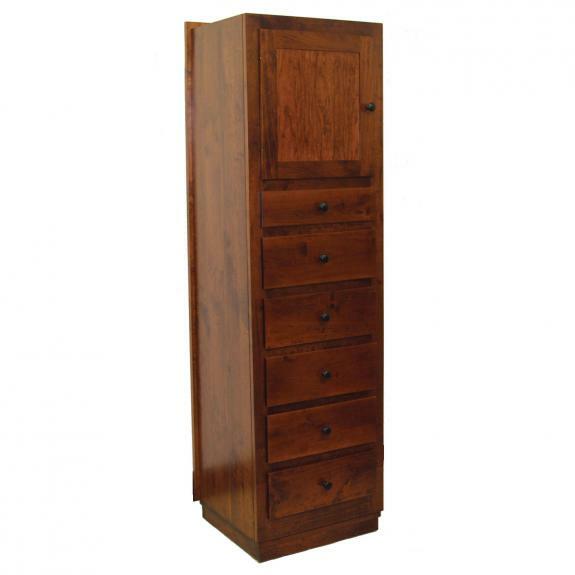 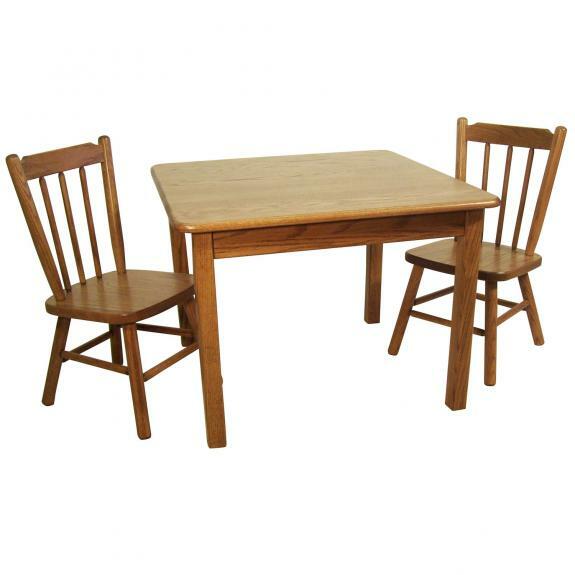 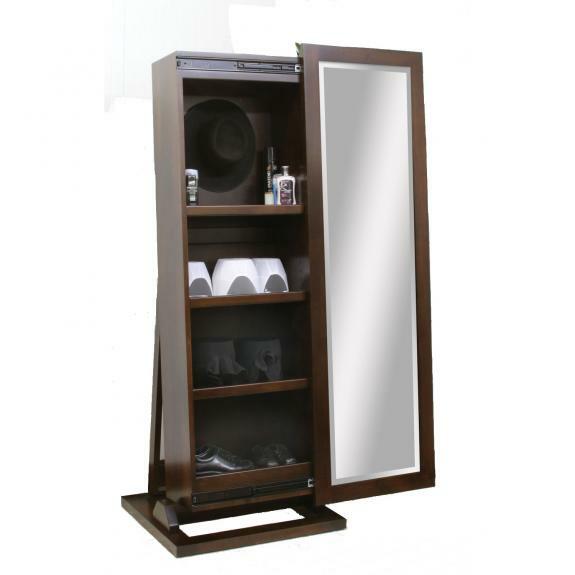 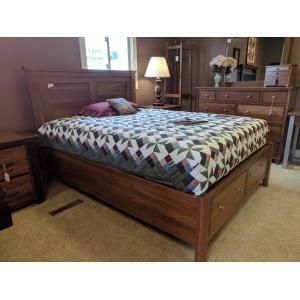 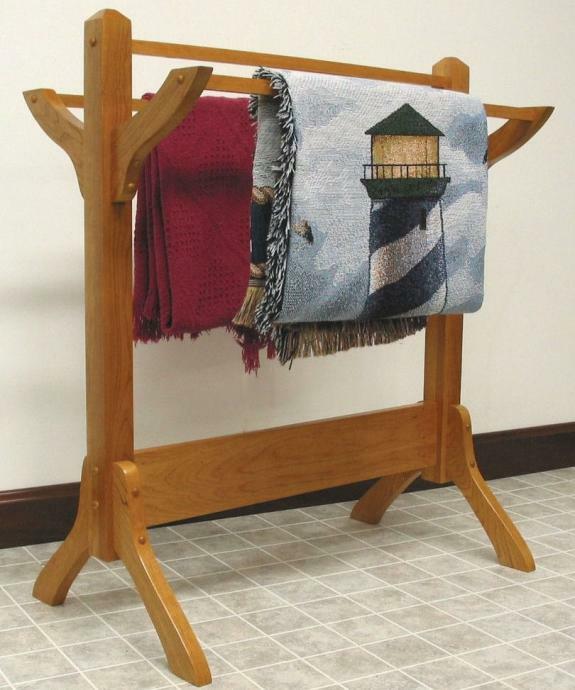 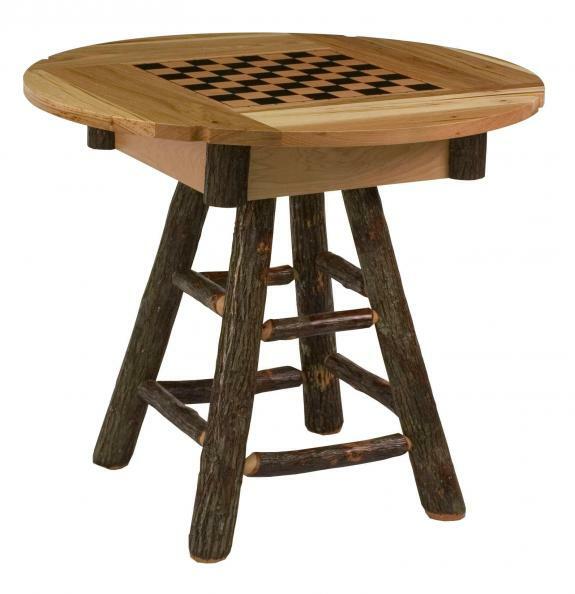 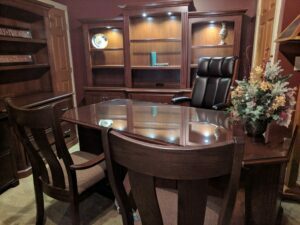 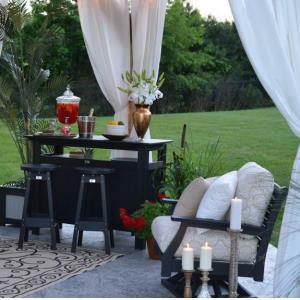 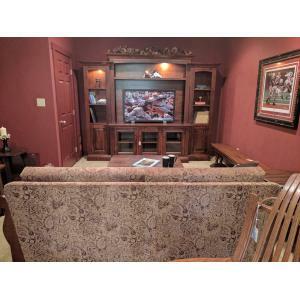 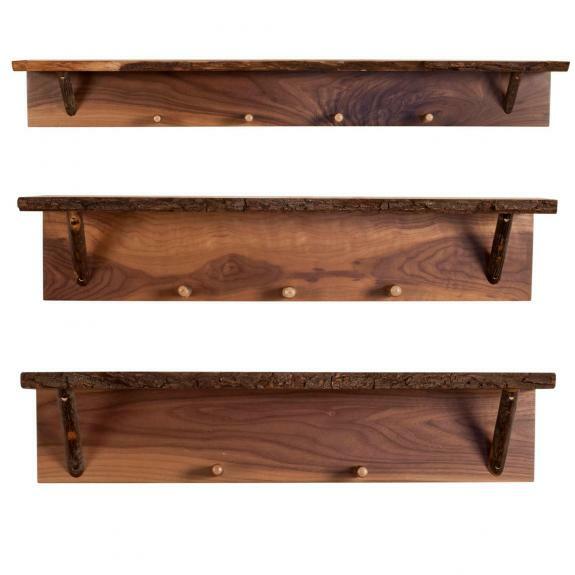 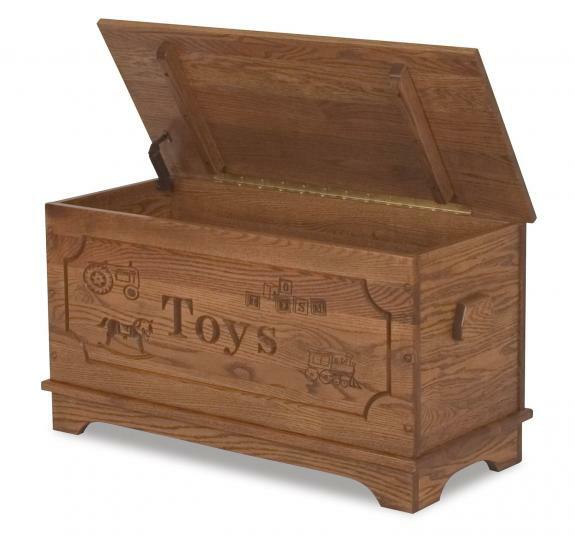 Handcrafted, solid wood custom furniture pieces are our specialty. 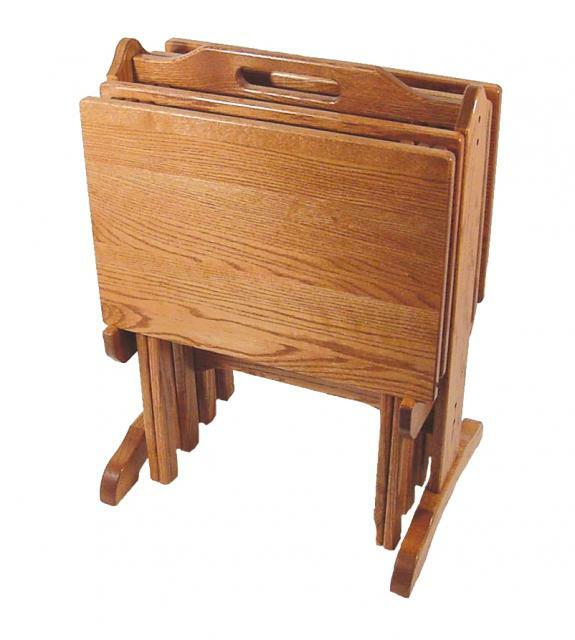 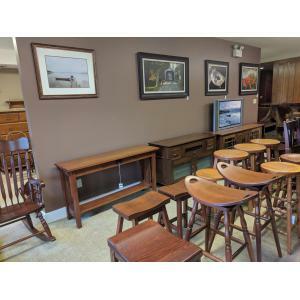 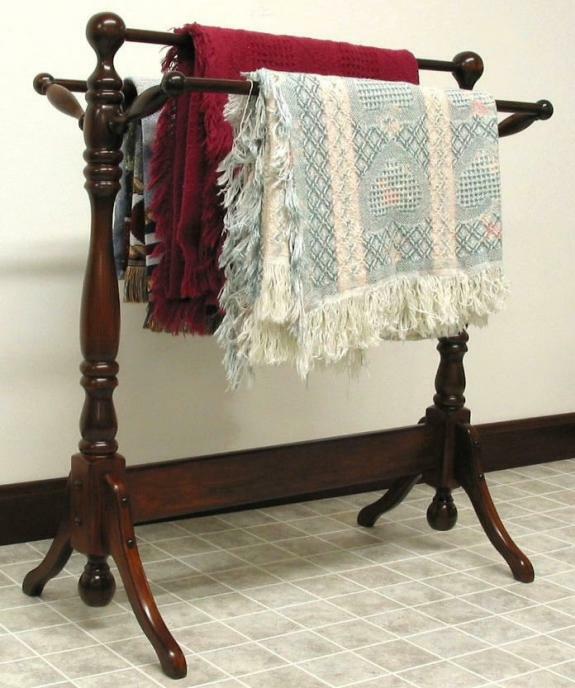 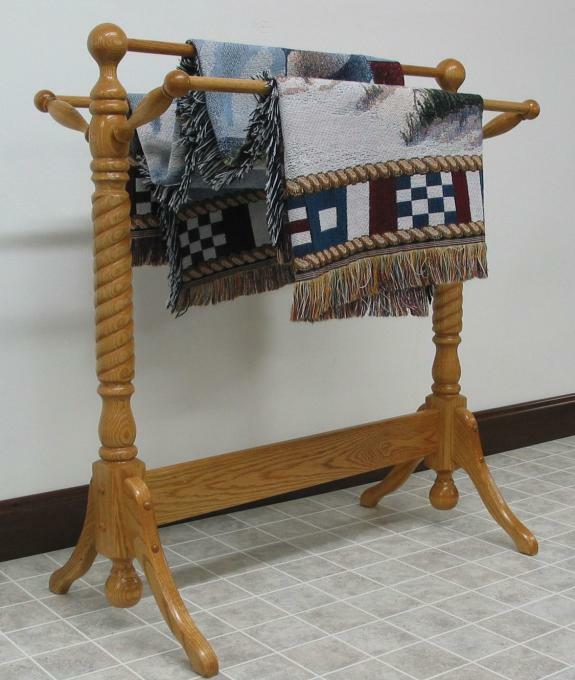 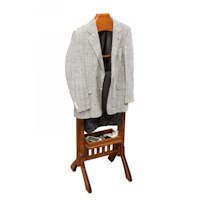 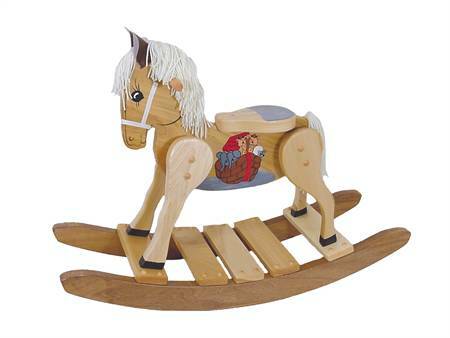 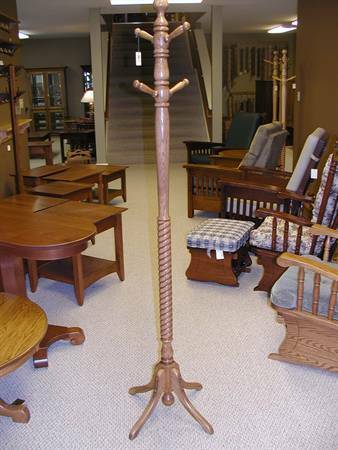 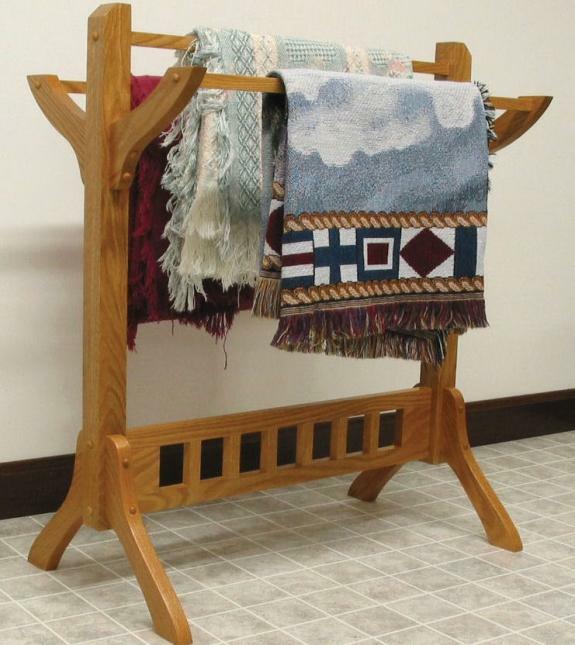 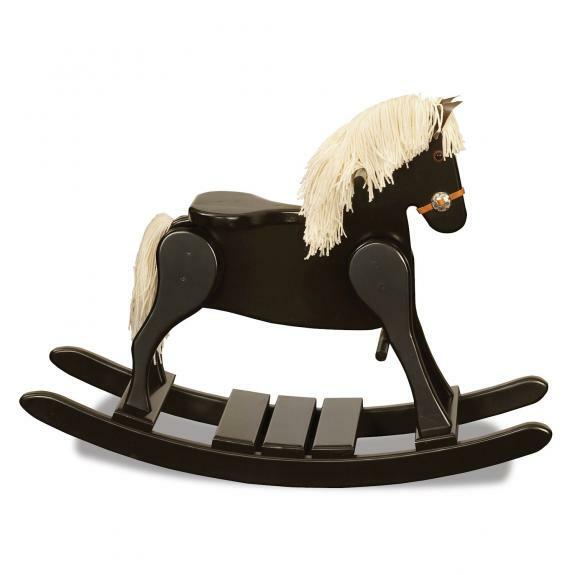 Our extensive inventory includes specialty items like coat racks, cd/dvd racks, valets, quilt racks, hobby horses and child tables and chairs. 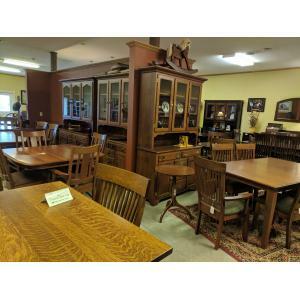 Come visit our store in Waynesville, Ohio – just south of Dayton and north of Cincinnati.